Nice project! 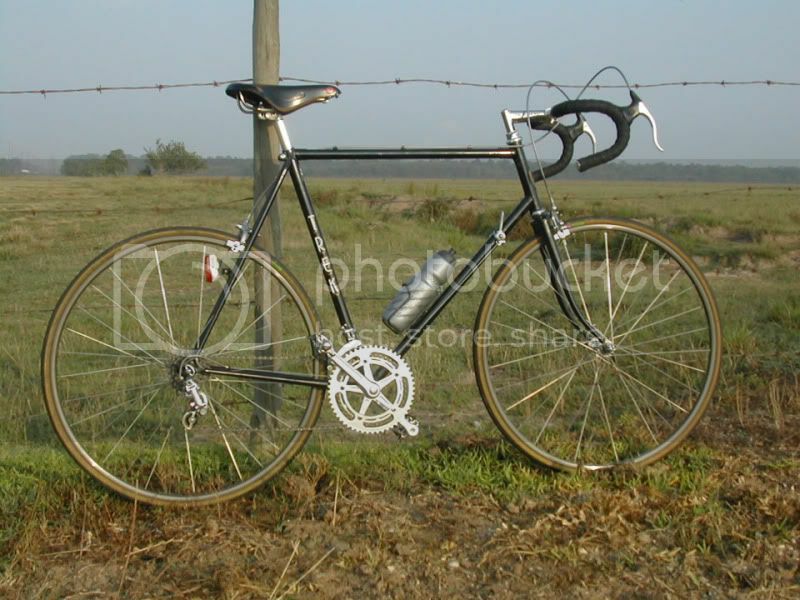 As a kid I was a great fan of the Flandria team. Color me impressed, and a little jealous. Looks amazing, and I am glad you found a powdercoater that knows the deal. Nice crisp lug edges! Most of the ones around here seem to forget you actually have to bolt things TO the frame, instead of just hanging it on the wall. So thick you can't make out the lug edges, and you have to block sand the bottom bracket facing to get them flat enough for use. Can't wait for the finished pics! Also: the BB axle is way too long. There's too much clearance between the DS chainstay and the chainwheels. 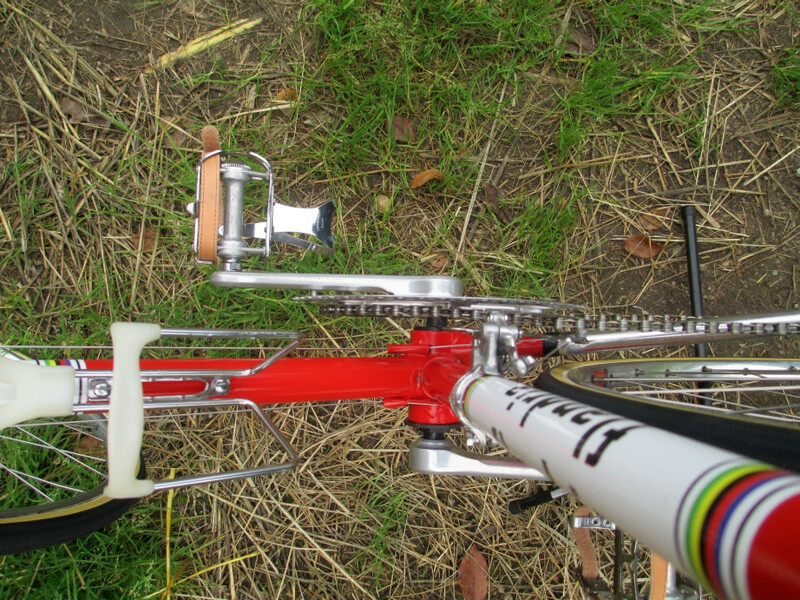 This makes that the front derailleur has to be in his most extreme position to keep the chain on the outer chainwheel. It worked, but doesn't look nice. So I'll have to find a shorter axle, I think! Nope, sorry I can't stand for it........... You're not allowed to have two. Damn NICE! 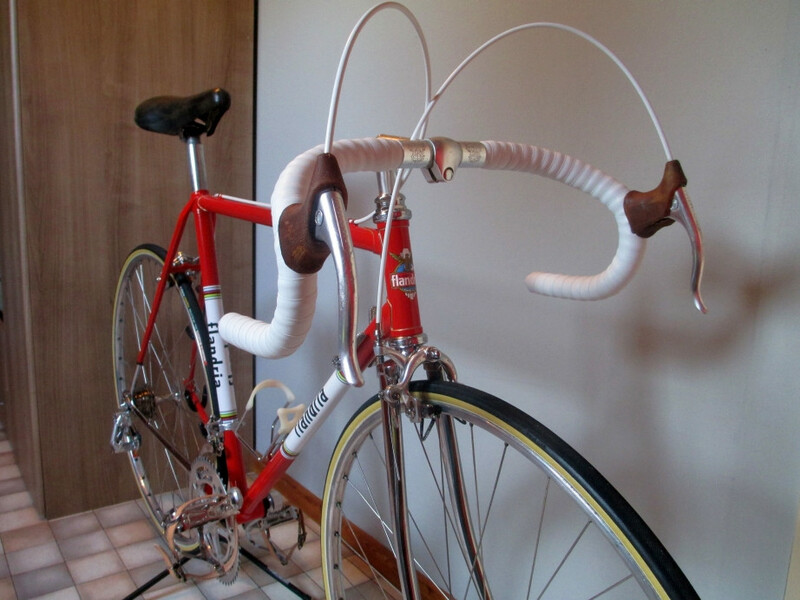 The only thing that could send it over the top, is some red or white Benotto bar tape. Outstanding job! 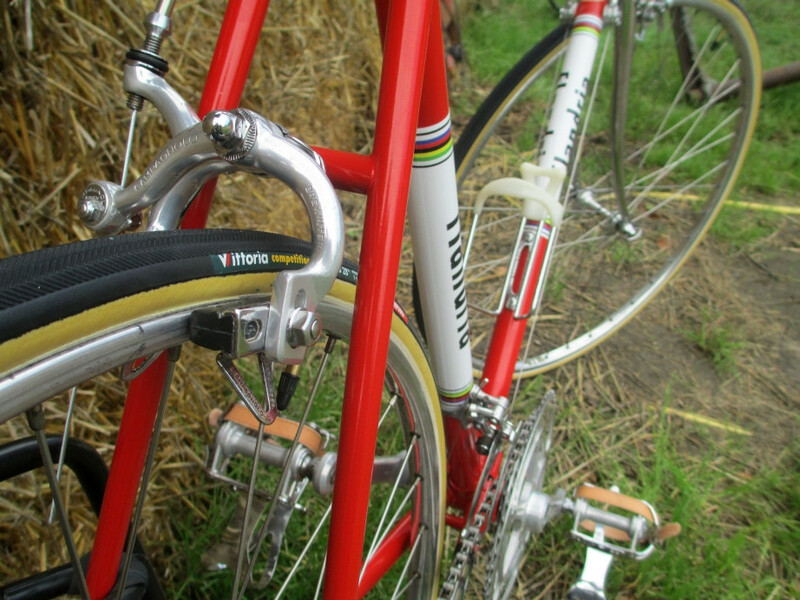 My 79 Trek 510 is made from .022, very nice springy/lively tubing. I bet it rides like a cloud? Oh and .022 decals? Ask and ye shall receive! Hopefully they didn't change the decal design? This is the same set that my Trek had. The fork stickers peeled off, and the frame sticker is faded pretty badly. I am thinking repaint, since I can buy paint pretty cheap right now, working at an auto parts shop. My 79 510. LOVE this bike!! 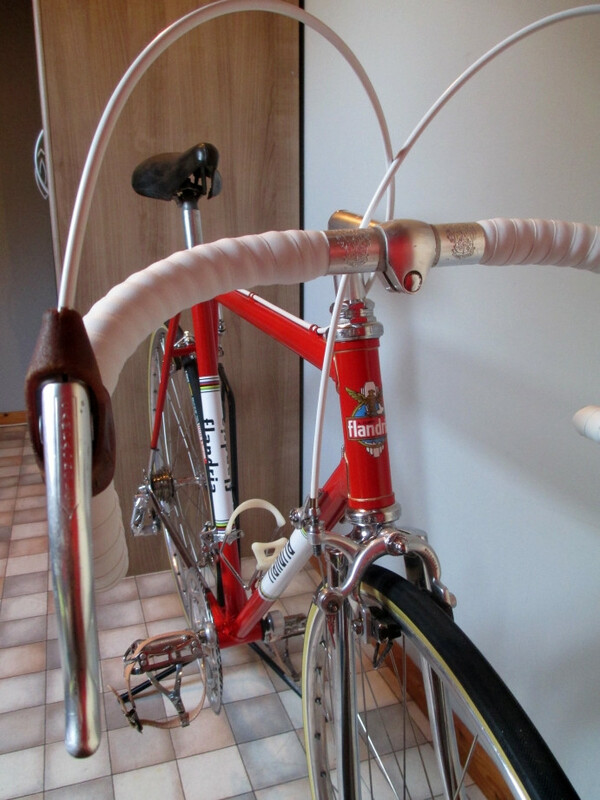 I have changed to an alloy stem, and brown Bontrager wrap since then. Thanks for the link! But this design is different. 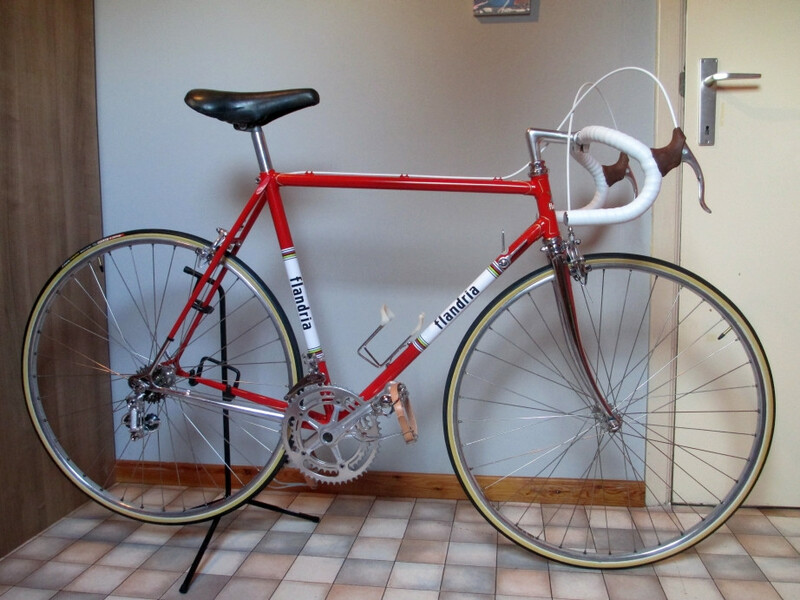 I'm trying to find the same decal as on the big frame. 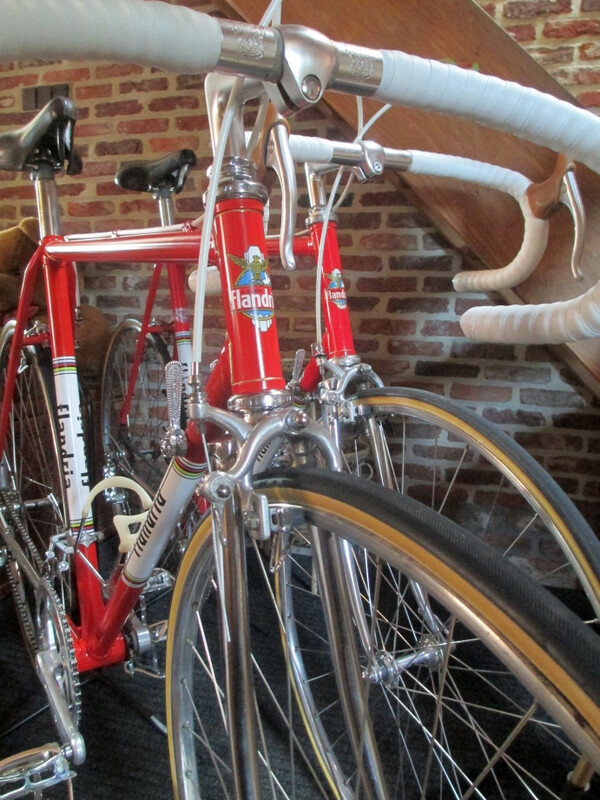 You can see it (unclear) on the second last picture of my last post, with both bikes. If I don't find one, the one from velocals might be my second choice . 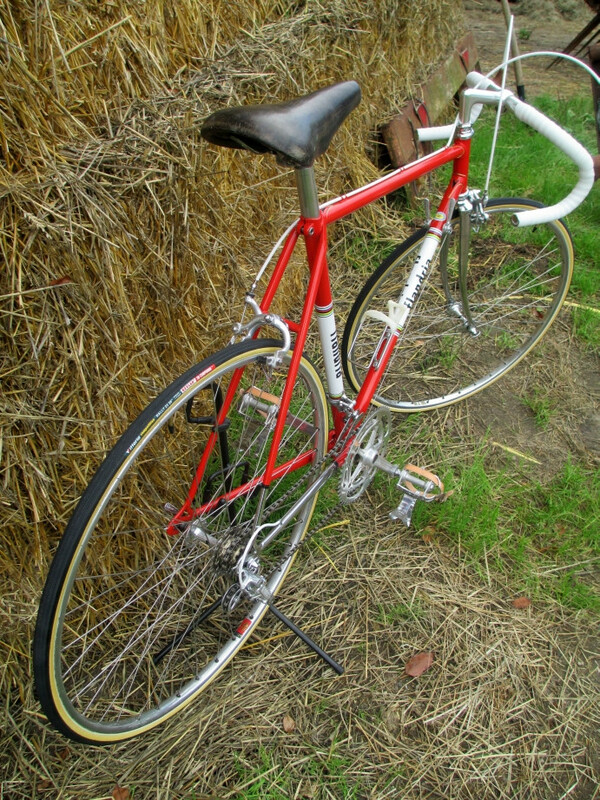 Hmm, think I could use some Retrobike-knowledge at the moment . As I said, the bottom bracket axle is too long. There's more or less 10 mm clearance between the inner chainwheel and the driveside chainstay. 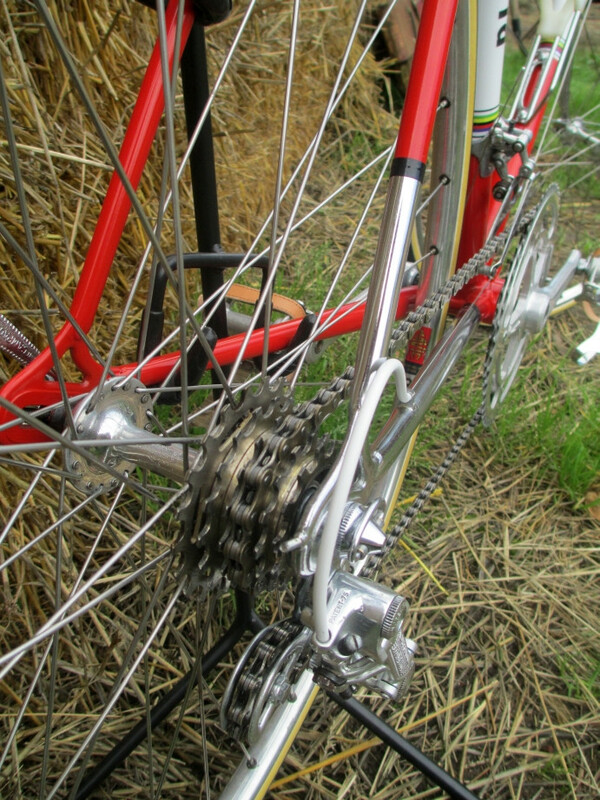 This makes that the front derailleur has to be in his most extreme position to keep the chain on the outer chainwheel. And, more important, the chainline is completely off. I want to bring the clearance back to an acceptable +/- 3mm. The axle that's installed now, is +/- 126mm long. Am I correct if I say that I need an axle of 112 mm? (126 - 2x 7mm). Are these BB axles interchangeable, or do I need a complete new bottom bracket? Thanks! Any idea if I could just buy an axle of the correct length and fit it in the existing bottom bracket? Are these axle interchangeable, or is it better to buy a complete bottom bracket set?